Kimberly and Michael presented me with a nice distraction from what ended up being the "Christmas of Newborns" that I went through in 2014. All-in-all, ZEP shot almost a dozen children (newborn and older) for the holidays this year, and sometimes it's just nice to have a little break with people who can actually speak your language! Kimberly and Michael were looking for a fun, outdoor style shoot to use for the Christmas cards, so we went to one of my favorite spots for their session. The McKeldin Area of Patapsco Park offers some beautiful scenery, and some of these spots should look familiar from previous sessions. 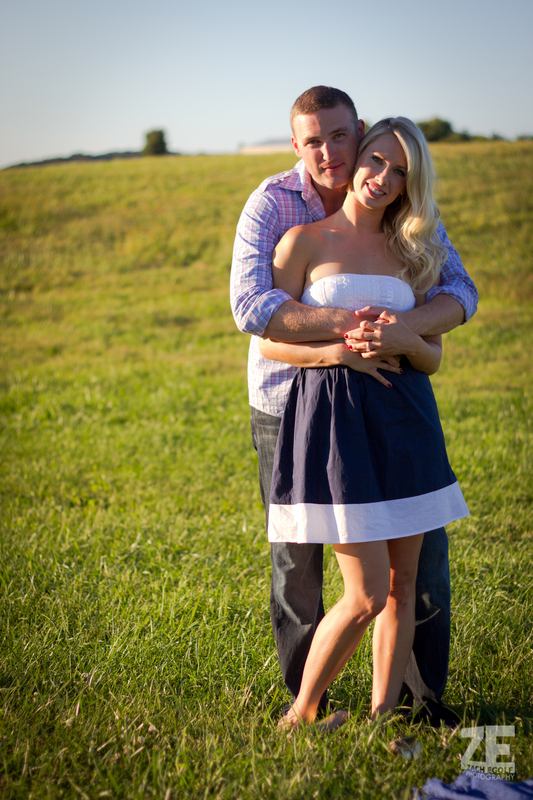 These two were a lot of fun, and more photos from their session can be seen below.